This 4-star hotel is the idyllic getaway for holiday goers who want to set their stressed professional life aside and take some time off. 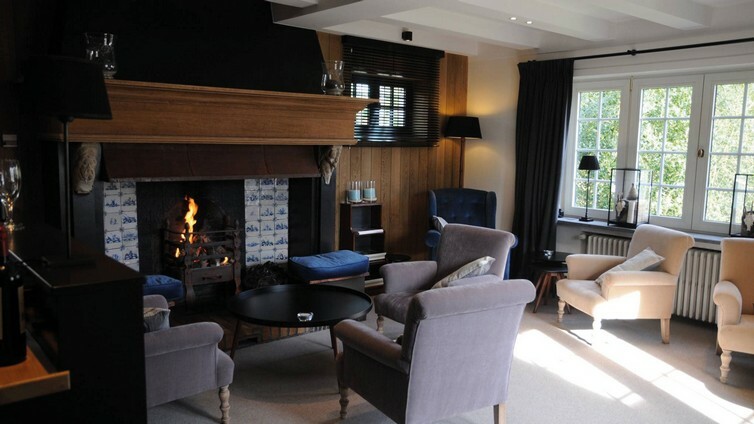 The stylish villa rises next to the dunes of the exclusive De Haan aan Zee only 400 metres from the beach and promenade. 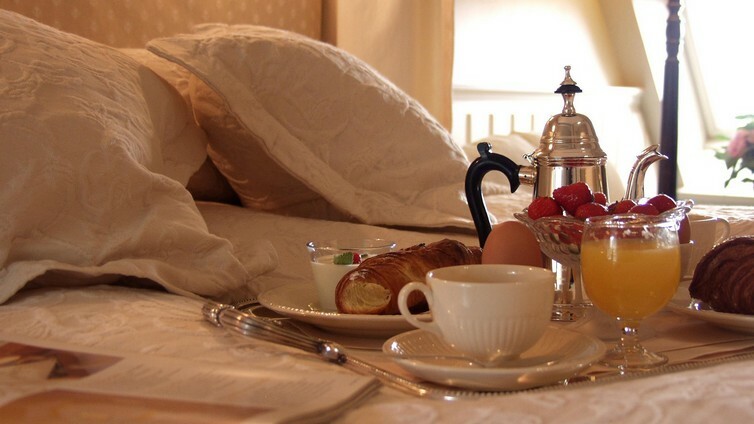 The family-run Romantik Hotel Manoir Carpe Diem was tastefully furnished with particular attention being paid to the fact that none of the 15 guest rooms are alike. 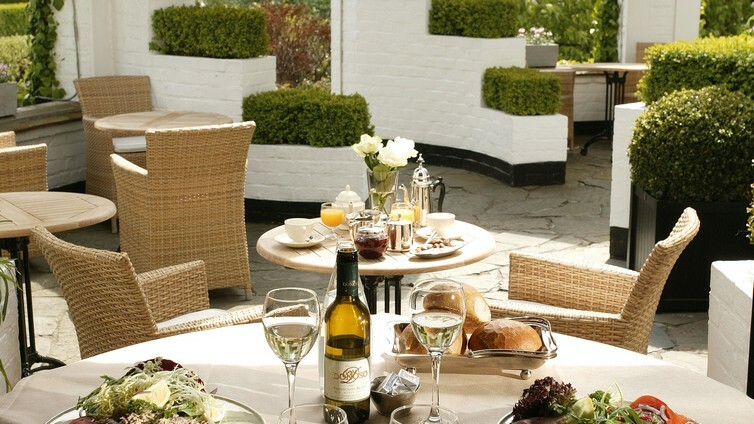 You can enjoy a truly relaxing holiday in the fantastic atmosphere of this country house with its big English garden and heated pool. 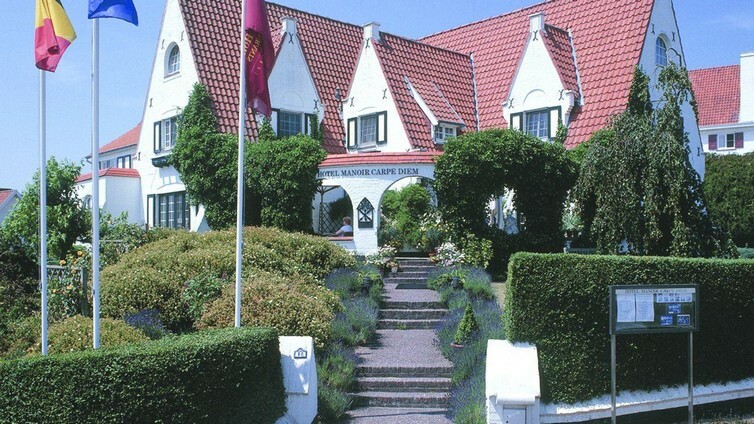 Old villas in the dunes, surrounded by unique sea forest, a 11 km long, fine sandy beach and a beautiful promenade: the exclusive De Haan aan Zee with its 100-year old Royal Golf Club has retained its fin-de-siecle-character. 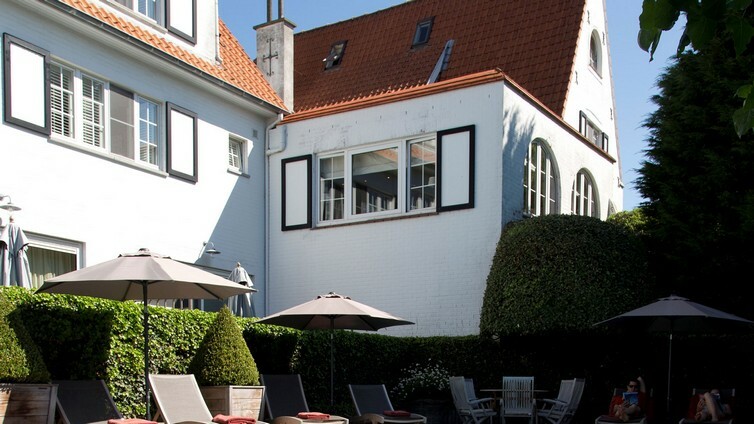 The Flemish art towns (Bruges 17 km) and picturesque villages are close by. From May to October, you can relax in our heated outdoor pool (27°C). 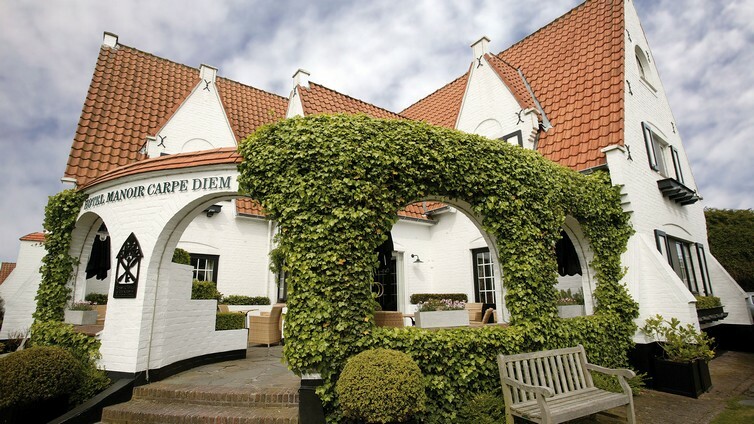 The wonderful beach of De Haan is just 200m from Romantik Hotel Manoir Carpe Diem. You can do water sports like sailing or surfing. Bike tours - 1.00 km. Horseback riding - 8.80 km. Just 15 km away is the medieval city of Bruges, known as the "Venice of the North" because of its canals. We recommend a boat trip on the canals or a coach ride through the romantic Old Town. Church of Our Lady (Katelijnestraat), home to the only white marble sculpture by Michelangelo outside Italy (Madonna and Child). Groeningemuseum: has a beautiful and large collection of Flemish primitives (important group of painters from the 15th century). Basilica of the Holy Blood: contains a relic from Jerusalem with Jesus' blood. The town hall with its Gothic room. Belfry with 366 steps – on a fine day, you can see the coast from the top! Thank you for choosing to book Romantik Manoir Carpe Diem.! Due to limited availability you are encouraged to contact the reservations department to enjoy our personalized service, by phone on +32 59 233220. Please fill this form for individuals or for groups and you shall receive an answer written by a live person at Romantik Manoir Carpe Diem. 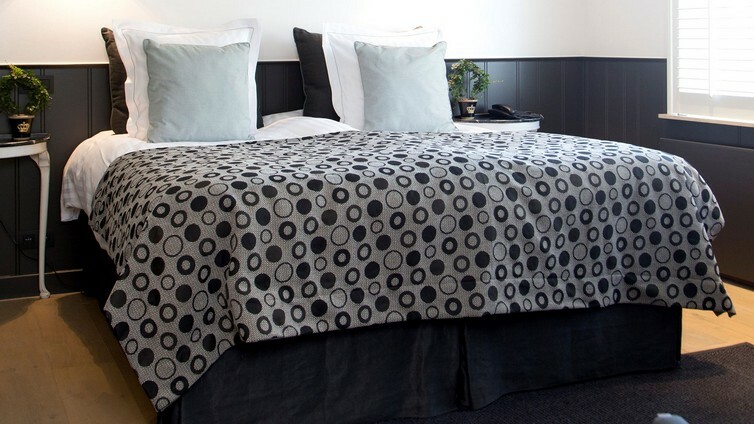 This is the only way you can know exactly what room types are available for the dates you want, and the best possible rate, because you are dealing directly with the hotel.